This thesis pertains to an electric circuit consisting of gaseous discharge tubes and rectifiers arranged to comprise a counting or integrating device for electric impulses impressed on the system. 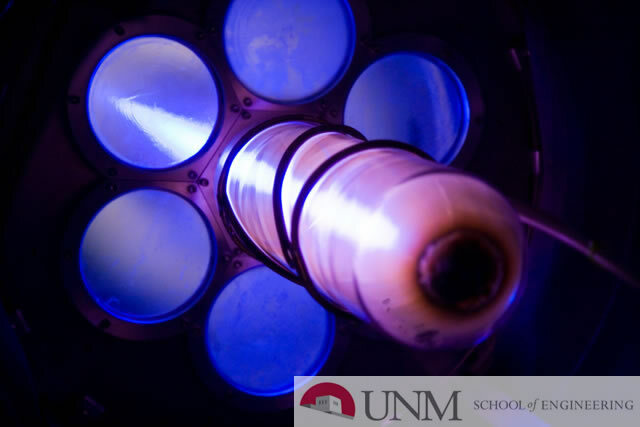 The ideas presented herewith are wholly those of the author and were submitted in the form of a patent application via the New Mexico School of Mines in June 1950. The basic idea for such a circuit was conceived on November 14, 1949.